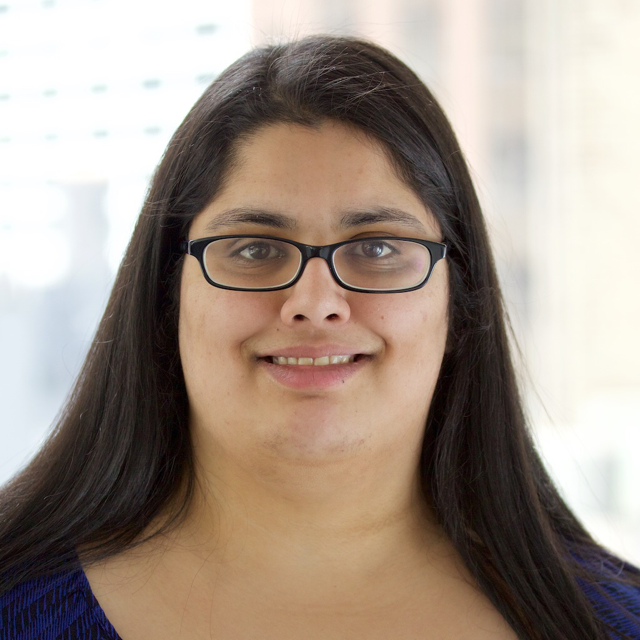 Seema Ullal is a Software Engineer at Gusto and an instructor for Hackbright Academy’s Part-Time Prep Course. Seema studied Applied Mathematics at UCLA and later computer science at the New Jersey Institute of Technology. She previously taught ninth-grade Algebra through Teach for America in New Jersey where she found her love for teaching. Seema has been a mentor at Hackbright since she moved to San Francisco and is extremely passionate about improving diversity in technology. What motivated you to teach at Hackbright Academy? Being an instructor at Hackbright allows me to combine two things that bring me joy– teaching and programming. It is also extremely rewarding to be a part of someone’s journey as they learn how to code, and see the progress they make in just eight weeks. What will students learn in the Part-Time Course? Students will learn programming fundamentals like loops, conditionals, and functions. More importantly, though, we want to teach students how to break down a problem and find a solution that they can then translate into code. We also want students to be able to communicate in a technical manner and troubleshoot their code. Why do you think it’s important to have these skill sets? Being able to approach a problem logically and find a solution can be valuable for all areas of life, beyond just writing code. In addition, being able to write computer programs is a very useful skill that will allow students to automate tasks and simplify various aspects of their life. 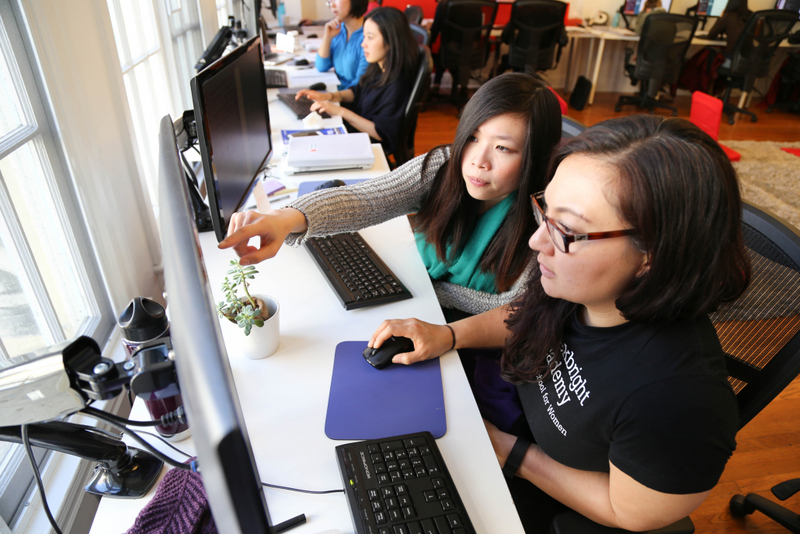 How is learning at Hackbright different than learning somewhere else? The most common thing that I hear students say is how inclusive and supportive Hackbright is. Students have a wide support system from staff to advisors and mentors to their fellow students. The pair programming practiced here helps students learn how to collaborate effectively. Solving interesting and challenging problems that have a positive impact on the lives of others is something I find inspiring and motivating. I also am inspired by people who have a thirst for learning and are interested in constantly growing and being their best selves. What do you enjoy doing for fun? I like to travel and explore new places, cook and bake, play the piano, watch TV, and spend time with friends and family. I write (funny and slightly nonsensical) poems about technical topics. My latest one was about the Law of Demeter. Interested in learning more? Check out our upcoming Part-Time Prep Course in San Francisco and our Full-Time Software Engineering Fellowship.